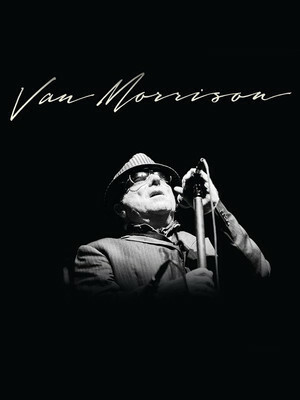 Back with a new album of his reworked greatest hits, Van The Man is stronger than ever. Welcome back, Van The Man! One of the most celebrated British musical artists alive today, this six-time Grammy Award Winner, Rock and Roll Hall of Famer and more recently a knight, Van The Man hits the States on his latest touring engagement016, proving that his staying power is pretty much indestructable! Famed for his hit "Brown Eyed Girl" that launched him to fame during the 1960s, he recently re-recorded his Duets album with a host of new musicians! Duets: Re-working The Catalogue saw Van revisiting the most popular songs from his extensive catalogue (over 360 tracks ) over the course of his 50-year career. The recording features songs such as Real Real Gone, Higher Than The World and Irish Heartbeat, recorded both in London and his native home of Belfast. Sound good to you? 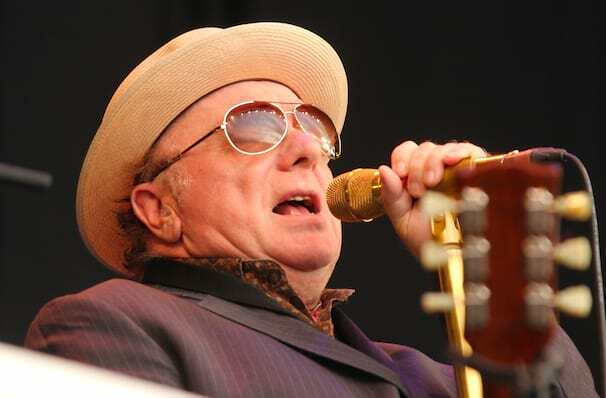 Share this page on social media and let your friends know about Van Morrison at The Greek Theatre Berkley.